"Let all cats old enough to catch their own prey gather beneath the willow branch for a Clan meeting!" hollered Fishstar. Buzzardpaw walked towards the willow branch. Is it my warrior ceremony? Fishstar circled her paws with her tail, making herself more comfortable on the branch. "Buzzardpaw, please step forward." "I, Fishstar, leader of RiverClan, call upon my warrior ancestors to look down on this apprentice. He has trained hard to learn the ways of your noble code, and I commend him to you as a warrior in turn. Buzzardpaw, do you promise to uphold the warrior code, and to protect and defend your Clan, even at the cost of your life?" asked Fishstar. 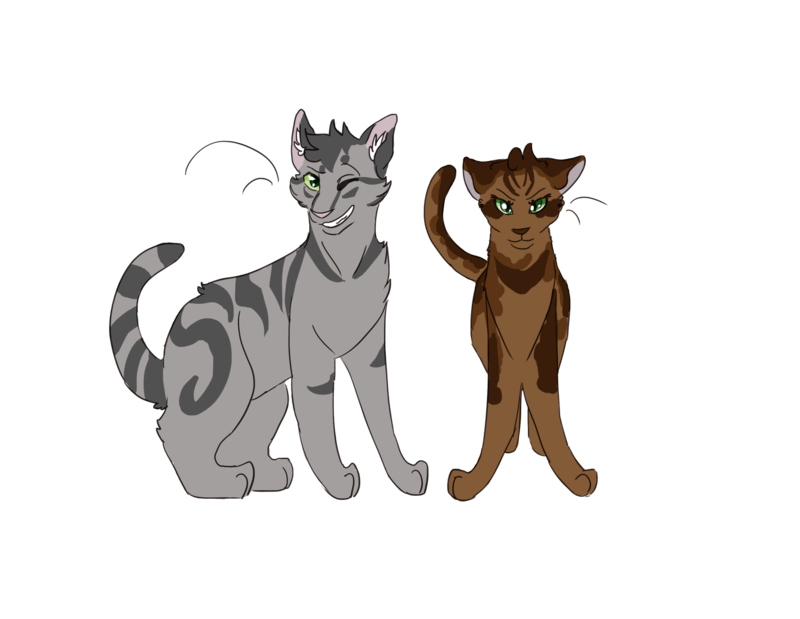 "Then by the powers of StarClan, I give you your warrior name. 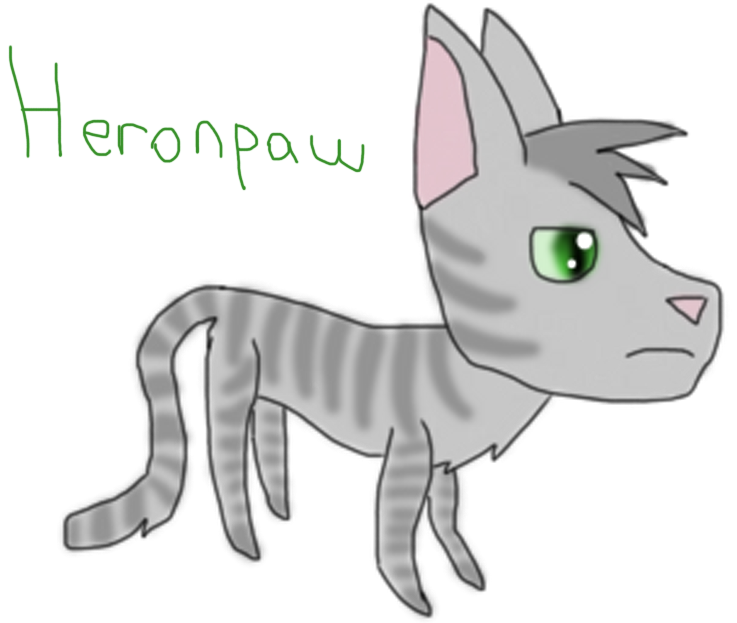 Buzzardpaw, from this day forth, you shall be known as Buzzardclaw. 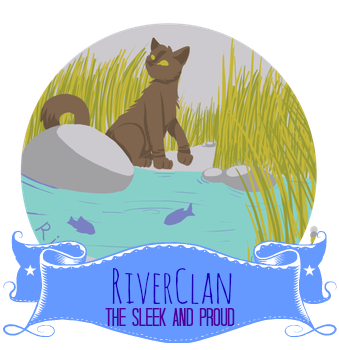 RiverClan honours your strength and determination." Fishstar leapt down and joined the rest of the Clan in cheering for the new warrior.